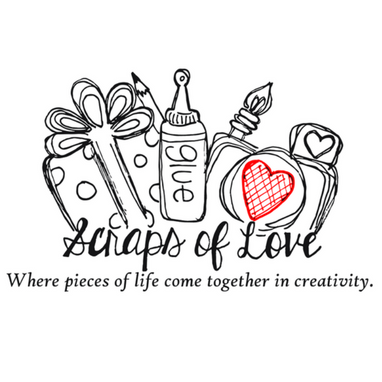 Scraps of Love carries companies such as - Graphic 45, Copic markers, Stampendous stamps, Whipper Snapper stamps, Taylored Expressions, Memory Box Dies, Cheery Lynn Dies, Avery Elle, Lawn Fawn, Authentique Paper, Echo Park, Bella Blvd. papers and many more. Stock is always changing.